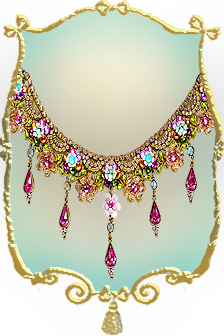 Description: This necklace is indeed a work of art which boldly showcases the skill of the designer. Small stones in beautiful shapes and colors are fitted around the neckline which are complimented by semi arches of similar stones at various intervals. Circular arrangements of stone flowers are adorned in between the semi-arches to infuse glamour and style. The arches are connected at the apex with similar stone flowers in different hues. 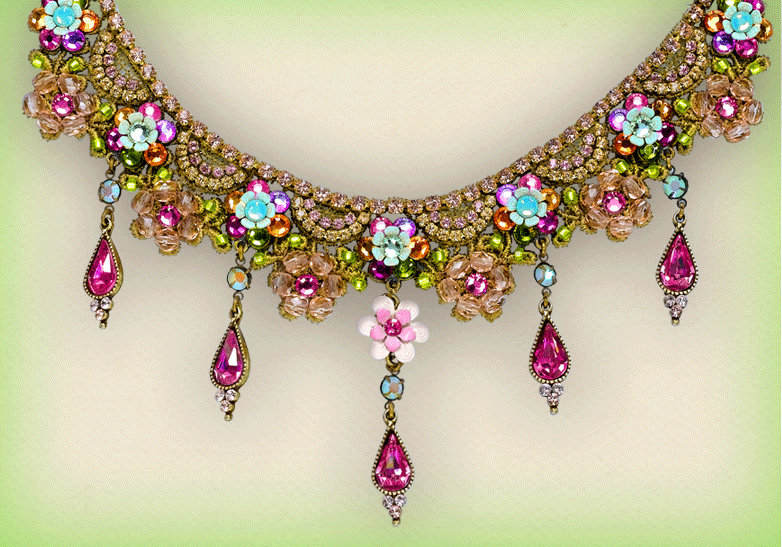 The detailed main structure of the necklace is embellished with tassels created using tear drop crystals. 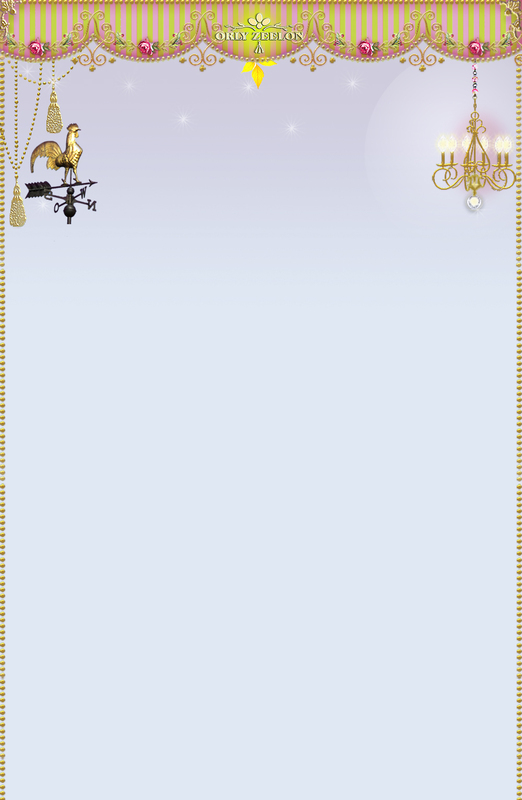 The necklace is a very sensuous and appealing design and will be the center of attention with any evening attire.